Our family business was established in 1979 by Terry and Brian Ward and covers every aspect of bath shower and wet room installation. 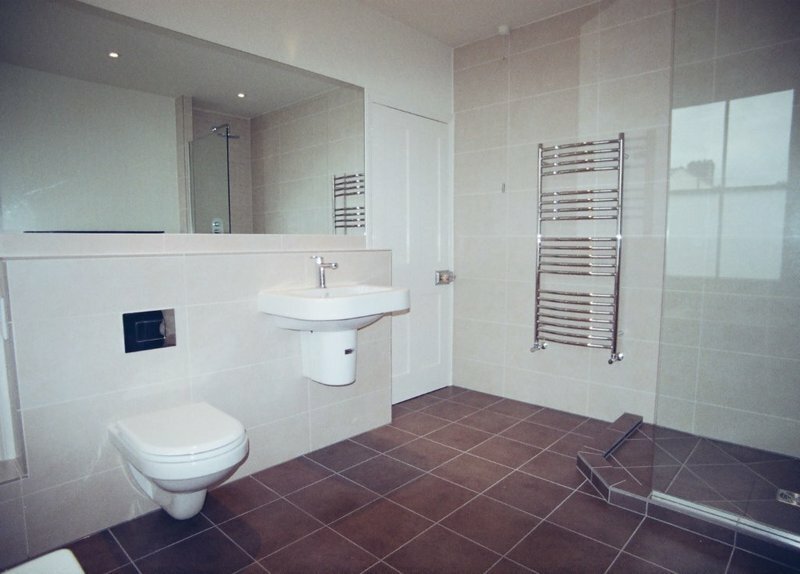 From the construction of En-Suite bathrooms and refurbishment of existing rooms, we undertake all aspects of the work required for a successful and trouble free installation. We install 10mm glass swing screens which are pulled out for showering and swung shut when not in use. This opens up rooms where a big shower normally couldn't be fitted. 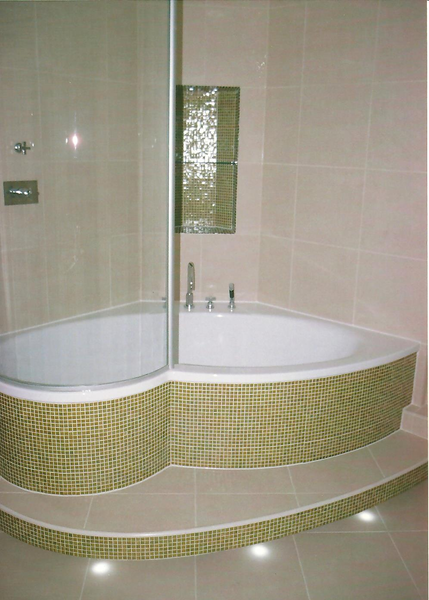 Our installations are to a very high standard, we have over 30 years experience in wet room installations. We offer free estimates, design ideas and advise. 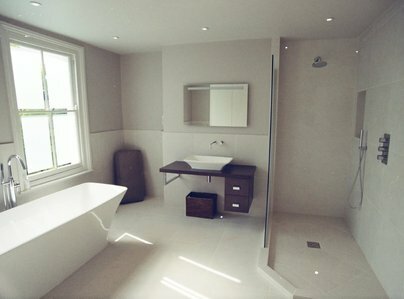 We install wet rooms on timber floors and in loft conversions. Our installations are guaranteed and registered. We do not sub contract our work, but do each job individually. We are City and Guilds qualified engineers. 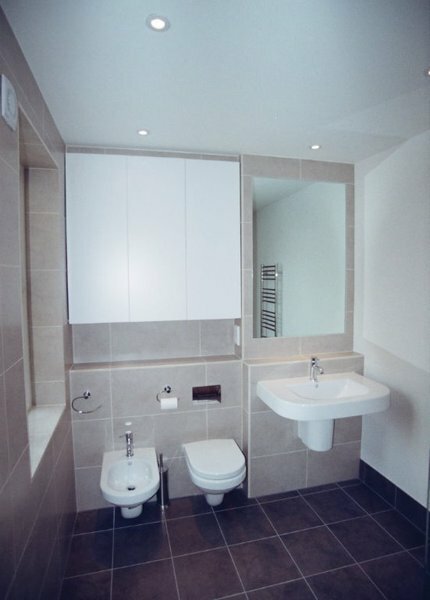 Plumbing, tiling, electrical, plastering, carpentry, high pressure systems. Highly recommended. Very hassle-free process, exceptionally professional service, extremely high quality work. Great suggestions and ideas. 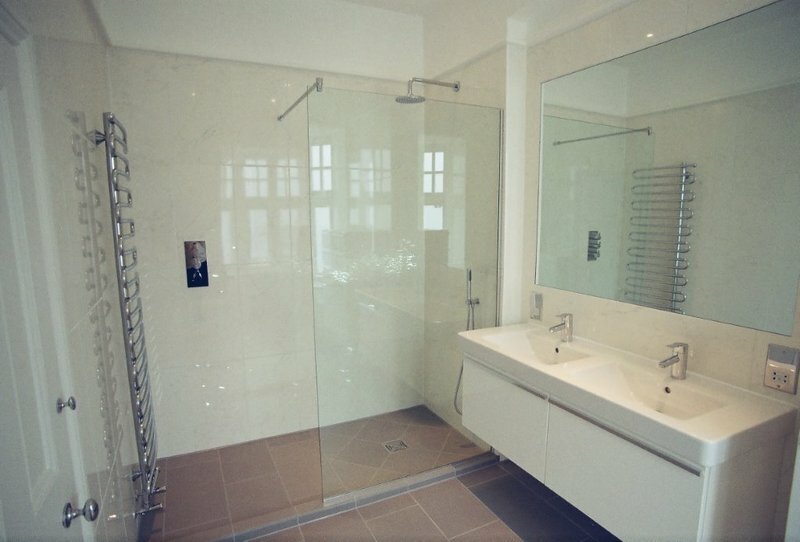 End result is a bathroom I absolutely love, without a single issue or problem throughout the installation. Whole experience was a genuine pleasure. No hesitation in recommending. Fitted a whole new bathroom in a small flat including some remodelling, whole room retiling, and fitting new toilet, bath, shower, basin etc. Solved a dodgy subfloor issue rapidly, which now feels very solid. Punctual conscientious, gave sound advice and finished to a very high standard. This was despite issues including no easy place to store rubbish. The cost was not particularly high, and very good relative to the amount and standard of work achieved. Terry and his team turned out to be exactly what we were looking for! From the moment we first met Terry he instilled a feeling of confidence. We had a tiny wet room and loo rebuilt and a complete conversion of the old bathroom and store room in the basement. Despite many set backs - such as the floor collapsing in the little loo and discovering that the basement floor was just soil - they achieved what, at times, had seemed impossible. They are not cheap - but who wants shoddy rushed workmanship? You get what you pay for and the Ward Brothers more than surpassed themselves! 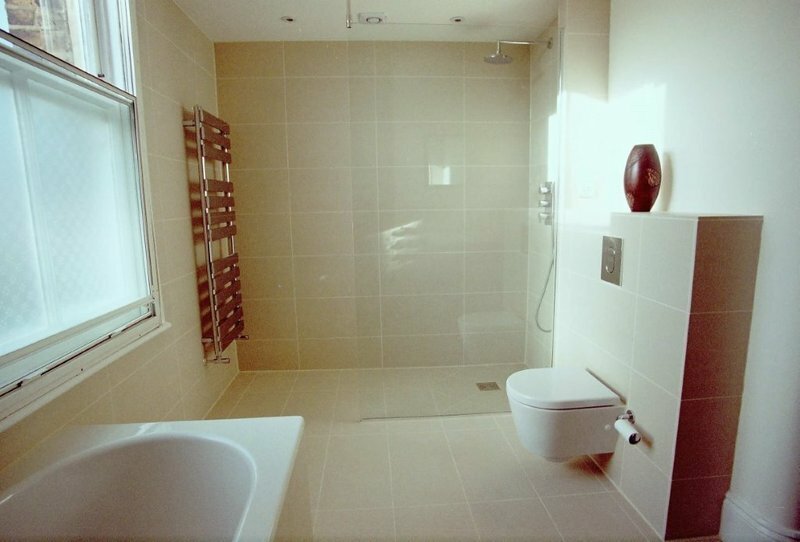 Terry and his team installed a wet room in the time quoted as well as within the price quoted. There was only one surprise thrown at them by our house, which they handled quickly and efficiently and without drama. The whole process from end to end was well planned and managed. I used their recommended supplier for fittings allowing them to co-ordinate the deliveries and be on hand to receive them. The respect for my property and time was the thing that impressed me the most. I would happily recommend them. This is definitely a quality trader. Professional throughout. No hesitation in recommending. 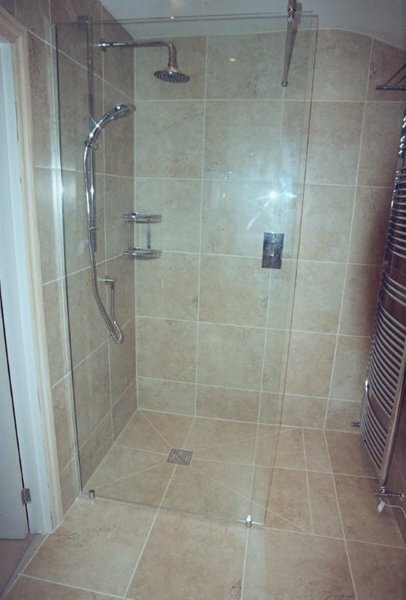 Terry and his lads fitted two replacement shower doors to a very high standard. They fixed some shoddy building work along the way and discovered a leak which led to re-tiling of a shower cubicle. They were able to prioritise the job and complete it within a week. Every member of the Ward Brothers team delivered work of exceptional quality. They were punctual conscientious, gave sound advice and were clearly proud of their work. They took all the stress off our shoulders (unlike past tradesmen we have used). We couldn't have asked for a better result. Started and finished on time. 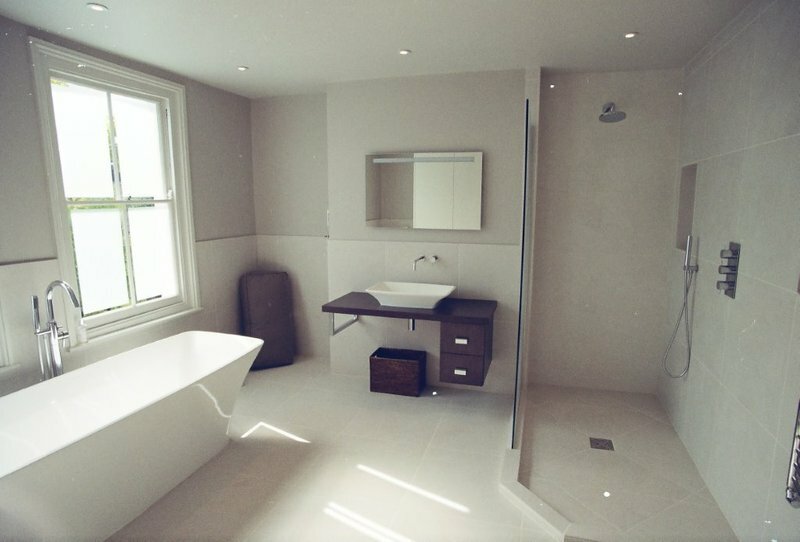 Meticulous work by family company gave us the perfect new bathroom. No mess. No fuss. Highest recommendation. The Ward Brothers and team were professional, very clean and tidy, prompt and skilled. 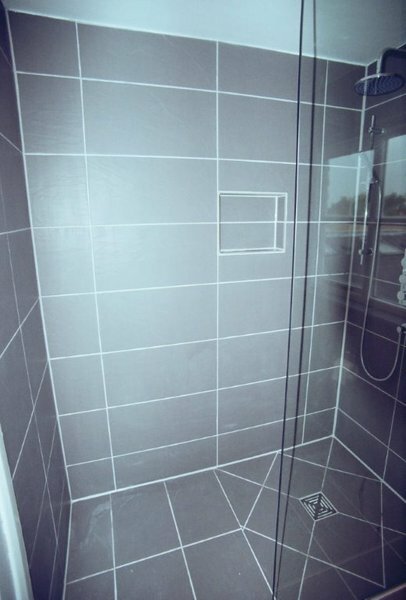 The tiling was done to a very high standard. They guided me through the process from start to finish and I would highly recommend. Wet room refurb, East Dulwich. The Ward brothers have fitted our shower room to a very high standard. 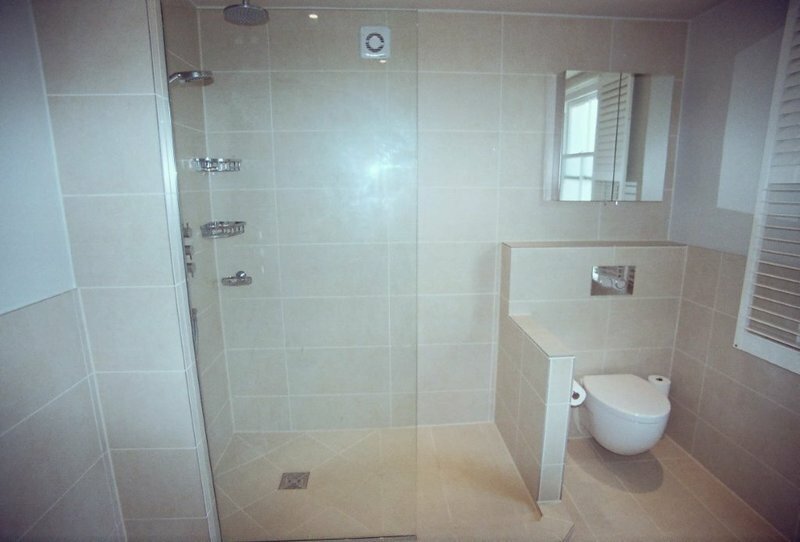 Terry and his expert team were very pleasant and professional; fitting a wet room into a tiny awkward space.They kept us informed at every stage and the project went very smoothly, the finish is beyond what we could have imagined. If you want solid and reliable work, these are the people to contact.